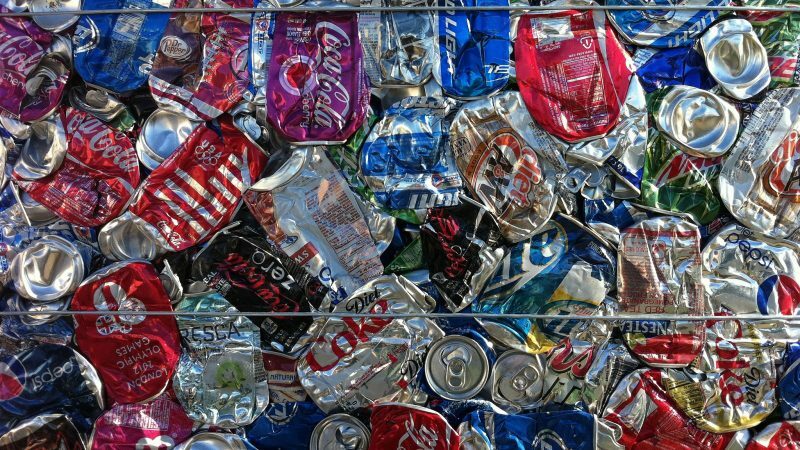 New EU-wide recycling targets, adopted last year, will have a significant influence on the way people recycle things like beverage cans. EURACTIV looks at how difficult it will be to meet the new targets. 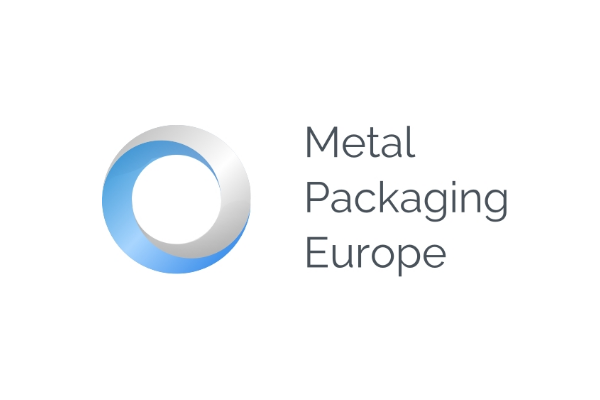 When it comes to meeting the EU’s new recycling targets, metals will have a big head start. But EU member states could find it harder to reach future objectives under a new methodology being considered at the European Commission, says Maja Desgrées du Loû. New EU waste legislation adopted last year has redefined what can be considered “recycled” and resets targets for each packaging material. Gordon Shade goes through the expected changes and remaining challenges.